This is not something you are accustomed to, I guess. In such a short time you get two compilations, but we do have really good reasons to do it. Namely, this September will (should) be a promising month for progressive metal. First of all, we have some new albums announced which majority of fans waits impatiently (you know about which albums I am talking, right?). But that’s not all. Nürnberg, Germany. Located on the Pegnitz river and the Rhine-Main-Danube Canal, 170 km north of Munich, this city will be host of the first Generation Prog Festival and a place where the fans of progressive rock and metal should flock at the beginning of the fall. 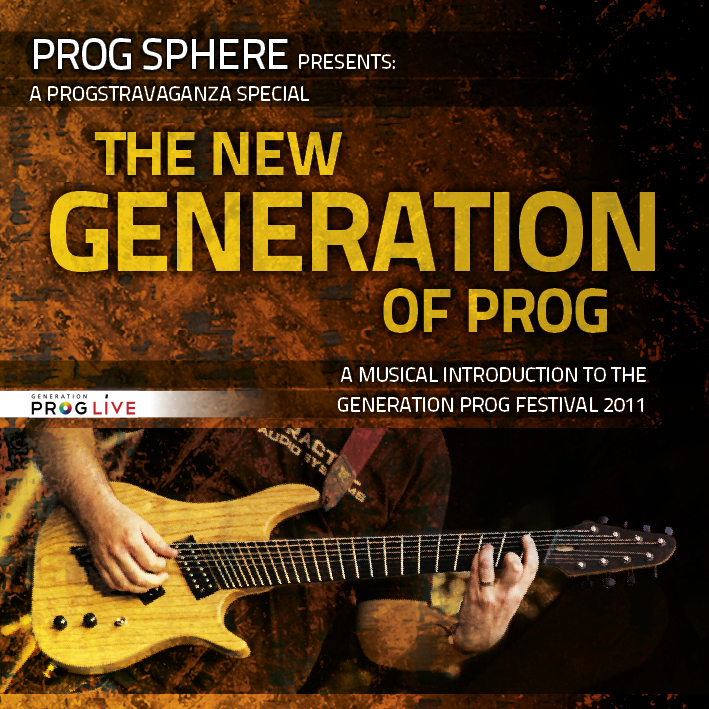 Having Andromeda headlining the festival, with popular new bands like Haken and Subsignal, fusiony instrumentalists Exivious and Relocator and local talent Effloresce, Theory of Elements and Ocean Spout on the bill, this brand-new festival showcases the new generation of prog – hence the title of this compilation. This sampler is brought to you by Michael Schetter, the man in the charge behind the festival, the bassist of Relocator and the ProgSphere’s contributor, who already wrote a lengthy introduction in the sampler’s booklet, designed by the Effloresce’s Nicki Weber and Dave Mola. To make a long story short, check below for the download link and meet the quality which will be served on September 23rd/24th. Should I tell you to be there? I’ve been listening to these sampler non-stop since I got it from Michael few days ago, just because it’s a damn good bunch of tracks which reflects that progressive music is still alive and beating strongly. Thus I couldn’t resist not to say a few words about the tracks we have presented here. Systematically, Haken’s track is by default the natural opener and for that choosing this one to kick off the sampler is a smart move. Grandiose in every possible segment, being epic and developing all the way from beginning by its end, it’s a good representative of how progressive rock sounds in the 21st century. Fusion metal is pretty new subgenre in a vast progressive field and if there are two bands at the moment which hold the primacy in the moment, then certainly these are Exivious and Relocator. Although structurally different this package will be a real delicacy for all gourmets. Effloresce and Theory of Elements with their understanding of progressive metal make it clear that there is brand new potential out there with tendency to progress further, and their two tracks show such indicatons. Speaking of To-Mera, they were announced to play the festival, but the decision was made to withdraw. Anyhow, including them on this sampler is a nice way to pay the tribute to one of the modern bringers of prog. 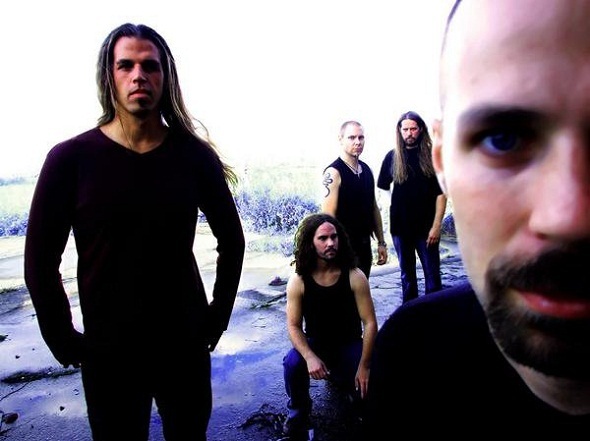 And finally we come to the centerpiece of this sampler, as well the headliner of the Generation Prog 2011 festival – the Swedish progressive metal heroes Andromeda. Including this monstrous slab of high prolific prog metal is, to put it simply, the best thing ever. Discussing the tracklist of the compilation with Michael, we agreed on that this song is among best prog metal pieces of the new millennium. ’nuff said. I’m blown away!